The Pixel 3 Lite might just be the mid-range Pixel you’ve been waiting for. It’s been a while since we have been hearing about the mid-range Google Pixel, and code name (sargo) for the same was also revealed in one of the previous ARCore APK teardown. 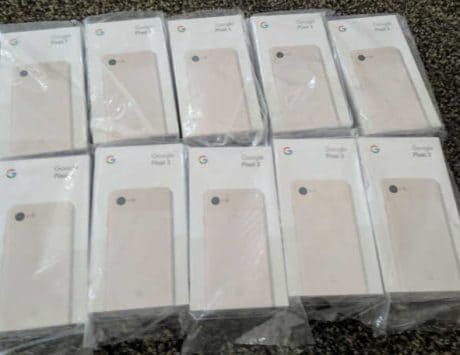 Now, photos of the alleged Pixel 3 Lite have surfaced online, and they look promising. Now, Rozetked has shared a bunch of images that show off the Pixel 3 Lite design from all angles. Up front, you can see the full screen display, and no, there is not notch this time around. But that does add a thick forehead and chin to the smartphone. It appears like the smartphone comes with a polycarbonate shell, remember Nokia Lumia phones or the iPhone 5C? Moving on, there is a single camera module at the back, along with an LED flash, and a circular fingerprint scanner. 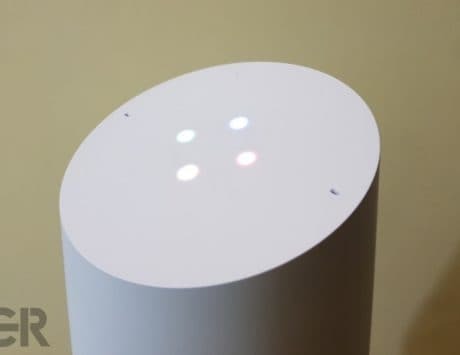 Along the top, you have the 3.5mm headphone jack, which is another good news, and along the bottom, you have the USB Type-C port and speaker grill. So far, things look good for a mid-range Pixel. And besides the photos, alleged specifications of the smartphone have also surfaced. 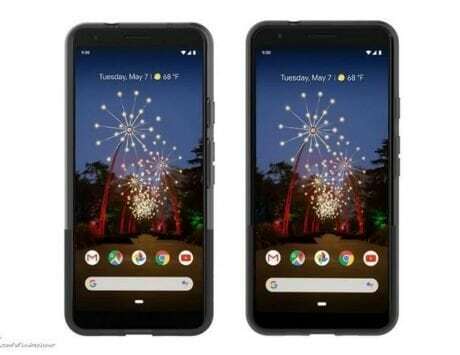 According to the leak, the Pixel 3 Lite will feature a 5.56-inch ISP display running at full HD+ resolution (2220x1080pixels). It will be powered by a Snapdragon 670 SoC, paired with 4GB of RAM and 32GB storage. Photography has always been the highlight of the Pixel smartphones, and just like the Pixel 3 and Pixel 3 XL, the Lite model also comes with a 12-megapixel rear sensor. Together with the Google Camera app and the company’s prowess in computational photography, we expect the Pixel 3 Lite to be an excellent shooter too. Up front, an 8-megapixel sensor is expected, but it will mostly lack the secondary wide-angle lens. To keep things ticking, a 2,915mAh battery is expected, and support for fast charging is also likely to be in tow. Of course, being a Google phone, we can expect it to run Android 9 Pie out-of-the-box. If done right, the Pixel 3 Lite could be the Nexus-series that Google ditched for Pixel.